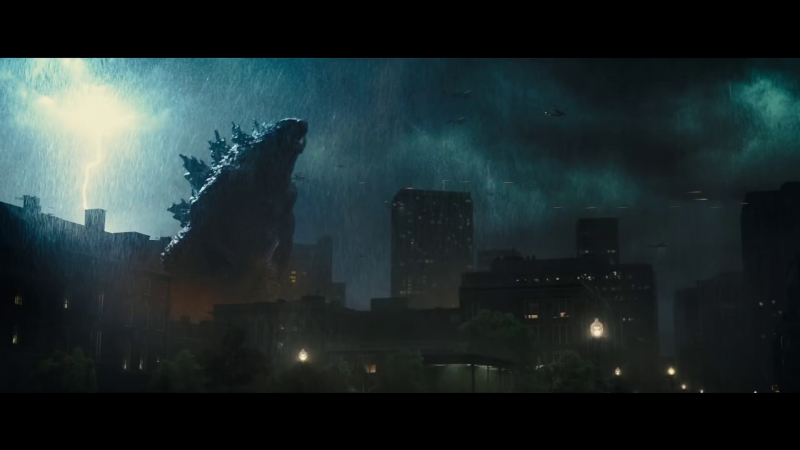 Godzilla, the newest kaiju movie from Warner Bros and the latest film in their self-dubbed MonsterVerse, has finally gotten a second trailer elucidating a little on the odds stacked up against Godzilla. Of course humans are at risk, too, but that seems less important. The trailer openly pontificates on the idea of weaponizing Godzilla, which is an idea that seems great with basically no flaws in it. Mothra, Rodan, and Ghidorah eventually make the decision way easier by wrecking things up in, well, a war of the monsters. Godzilla releases in theaters on May 31.